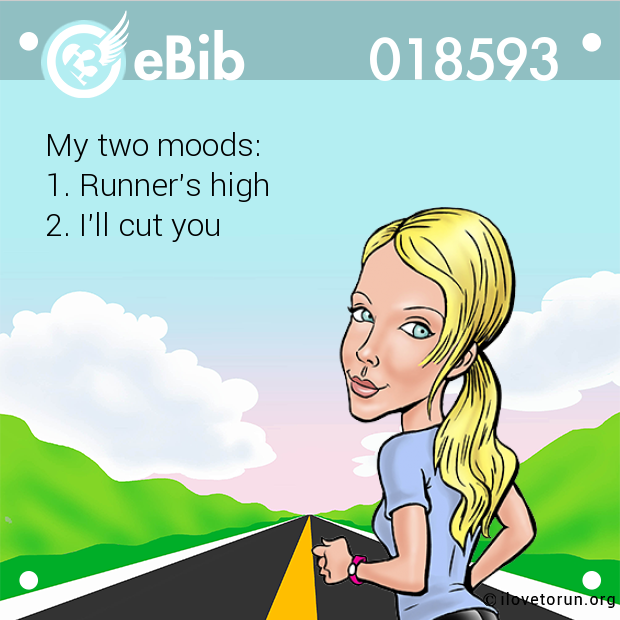 Running is the only time my mind is quiet. 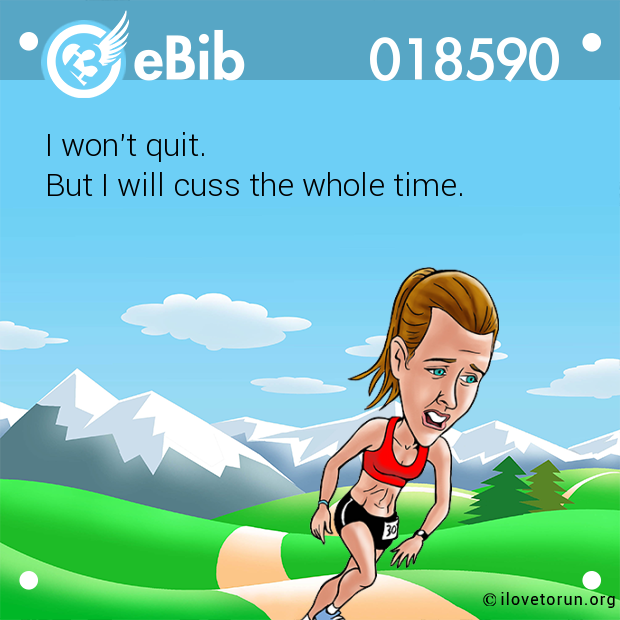 Probably because I'm focusing on not falling down. 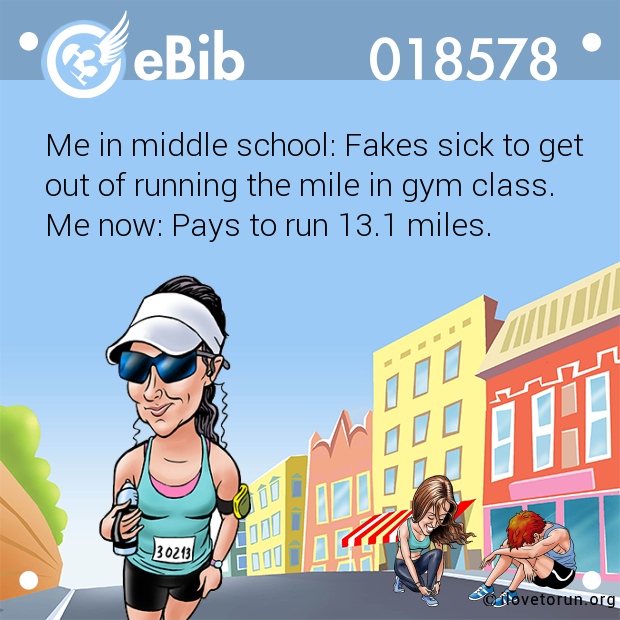 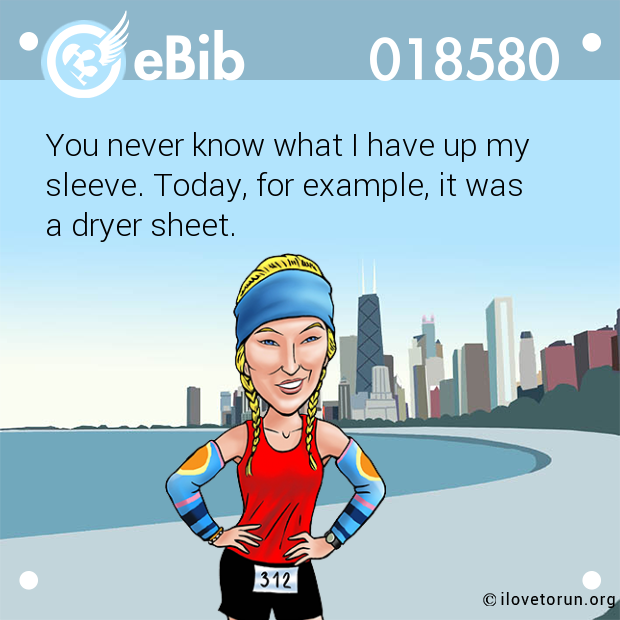 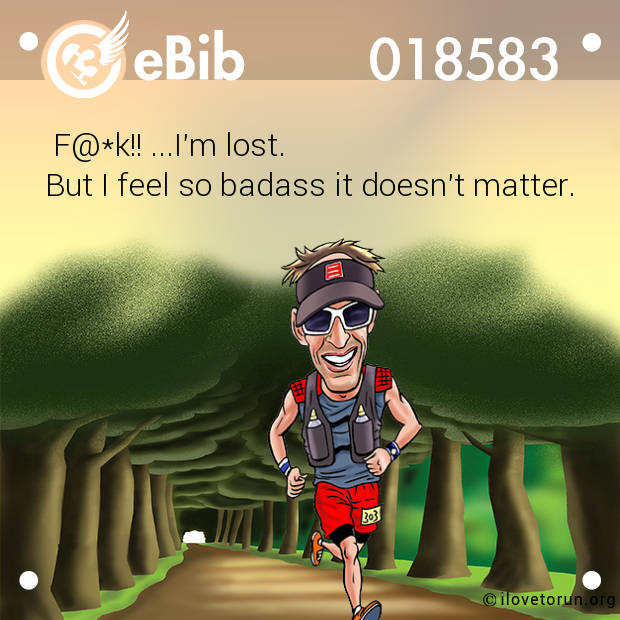 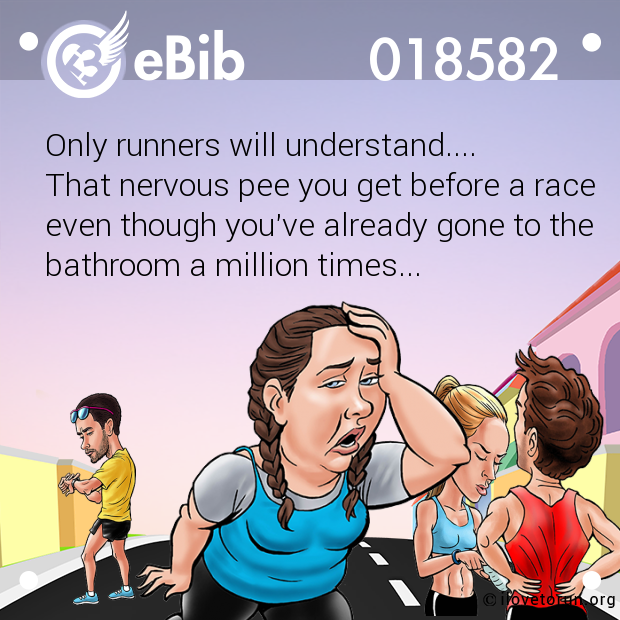 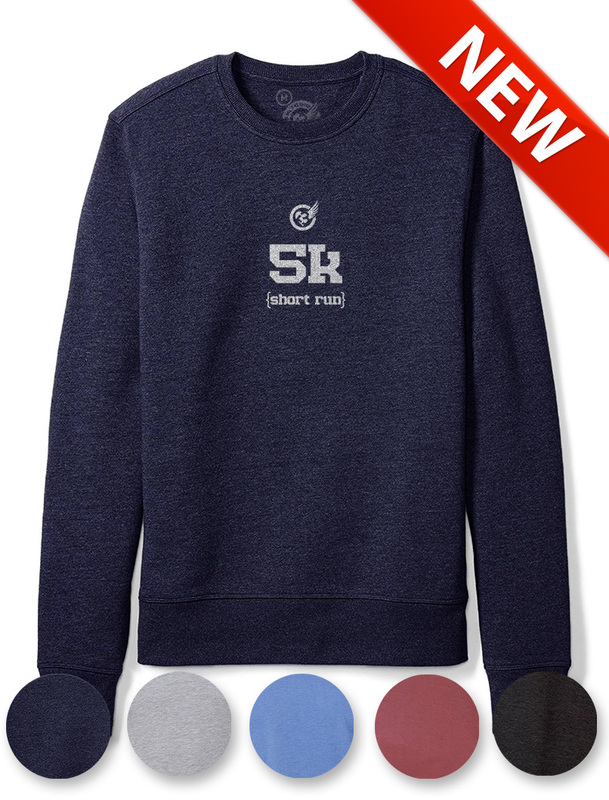 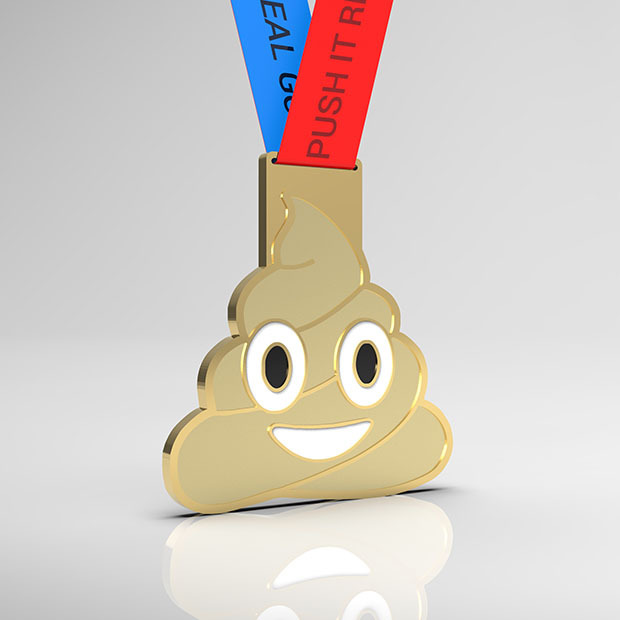 eBib text : Running is the only time my mind is quiet. 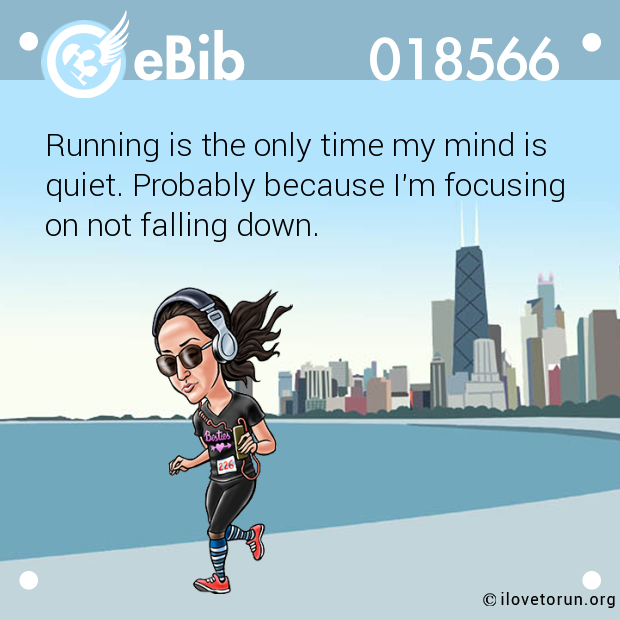 Probably because I'm focusing on not falling down.